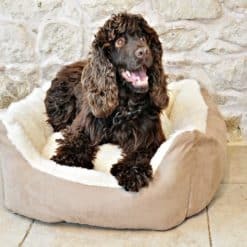 A stylish addition to your home and a luxury bed for your dog. 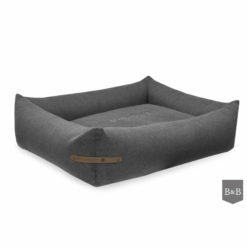 The sides of the bolster bed are firmer than the supporting under cushion, giving your dog extra support for their head to rest on. 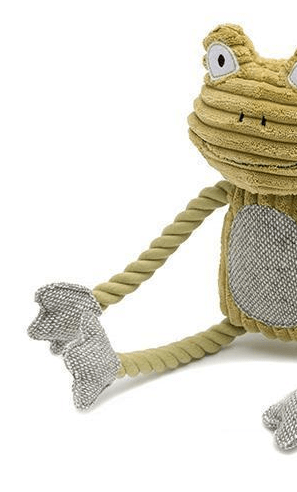 Removable inner cushion is filled to perfection with hyper-allergenic fibre fill. All covers are zipped and removable for easy washing. 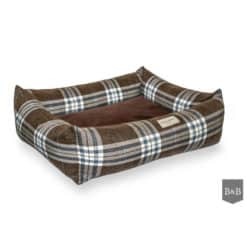 The inner cushion is water resistant so wet paws, damp tummy or drooling is never a problem. 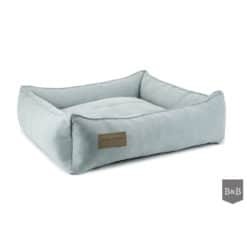 A luxury bed for your dog that looks great. 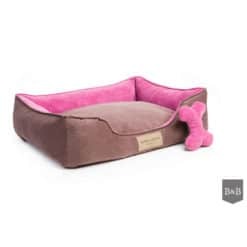 Measurement is the outer part of bed (bed upside down) so allow enough room for the side pads when choosing the perfect size. 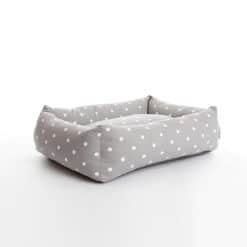 We recommend opting for the larger size if you are not sure. 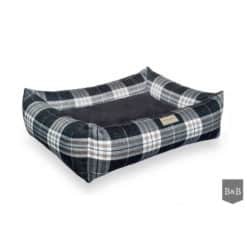 Measurement of the outer part of bed so please allow for the padded sizes. 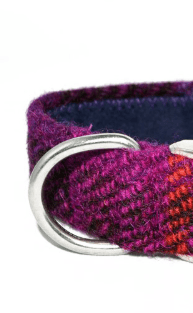 If you are not sure, or your dog is borderline size, it’s better to choose the larger option. Care: Covers can be easily zipped off and washed at 30 degrees.